Paper Smooches BOTANICALS 2 Clear Stamps Kim Hughes at Simon Says STAMP! J1S189 /1.2 This item is on reserve until If you would like to reserve this item now, you may purchase it now with the rest of your order. We will hold your order now and ship your entire order as soon as this item is back into stock. If you would like your order to ship now, please place this item on a separate order. 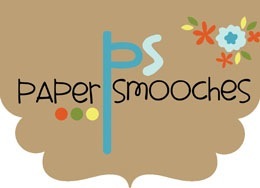 Success, Paper Smooches BOTANICALS 2 Clear Stamps Kim Hughes has been shared! Silhouette floral and foliage icons are classy and timeless. This beautiful 4 x 6 clear stamp set consists of 15 images. Approx. sizes range to 3 1/2" x 1 1/4". Ideas to note: 1) Create unique flowers when you combine various images from this set. 2) These images are the perfect size for all types of projects! 3) Heat emboss for a gorgeous look. 4) Use the stamp-kiss technique to add patterns and texture to these beauties. 5) Stamp different images with different ink colors for a gorgeous layered effect. 6) This set is perfect for get well and sympathy cards. 7) All of our sentiment stamps compliment this stamp set. 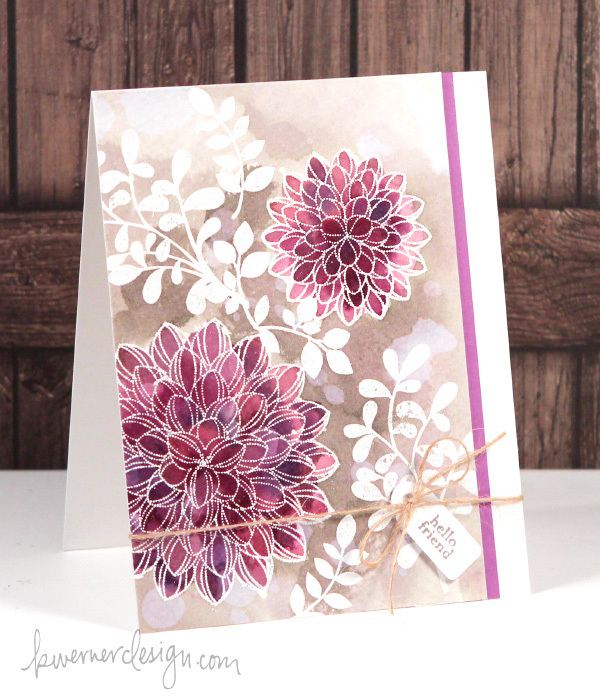 8) You may also like the Botanicals 1 stamp set. This set consists of one-of-a-kind images and sentiments that are hand drawn with love.